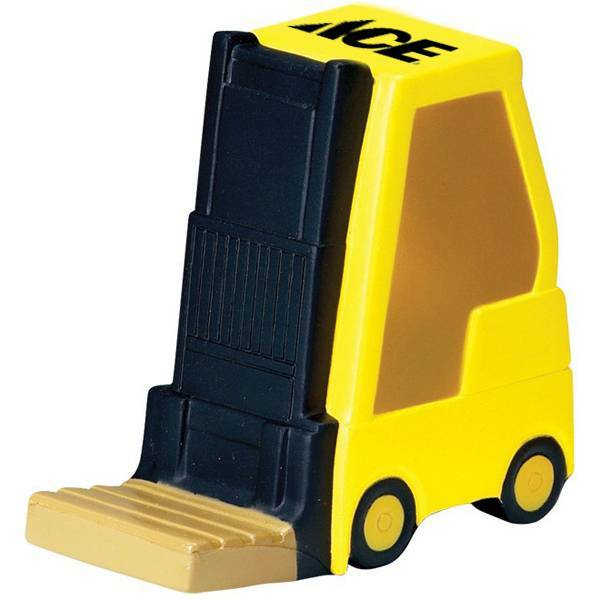 Hi-Low forklift shaped stress reliever. Price Includes your logo and safety message also. Top (standard)1" x 3/4"; optional window 5/8" x 5/8"